Drama emphasizes the use of the intellect as well as a person’s sensitivity and creativity. Students who participate in theater activities learn about themselves, develop poise and confidence, and learn to interact successfully with others. The Drama program also nurtures an appreciation for the many forms of theatre. 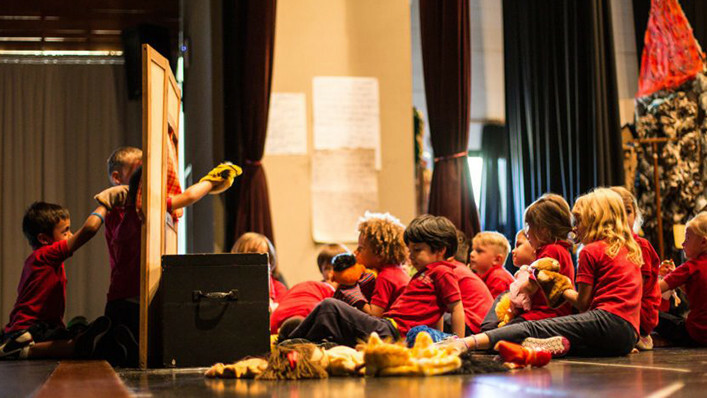 The UAS Drama program is offered from Kindergarten through High School. Through a variety of games and activities, Kindergarten and Elementary School students learn voice projection, manipulate properties, and solve problems in ways that simultaneously convey meaning and are aesthetically pleasing, preparing them to perform in front of a live audience. 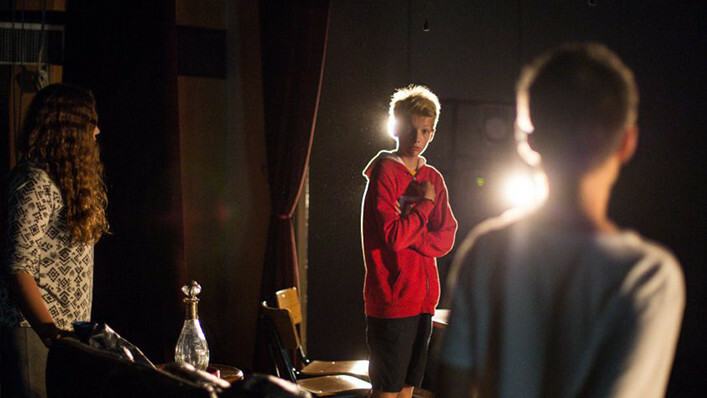 Middle School Drama classes are designed to provide students with an introduction to acting skills and techniques, theatre history, and theatre production. By researching, planning, scripting, and producing a performance, students develop communication, critical thinking, and collaborative problem solving and acting skills. In High School, Drama students participate in the creative processes of performance and production. Students learn to incorporate originality, flexibility, and imagination into their repertoire of acting skills. They critically evaluate their work and the work of others and learn to appreciate how the elements of theatre, history and culture can impact the performance and reception of a dramatic piece. 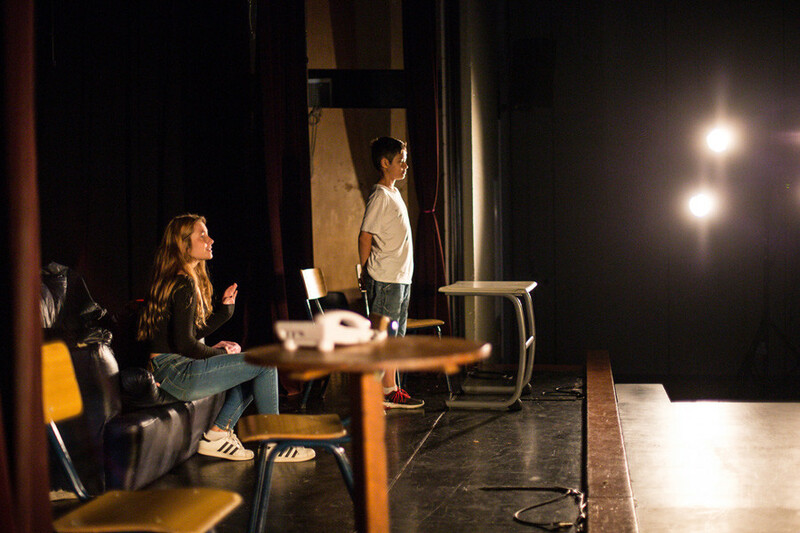 Each Drama class features a presentation to fellow students and the UAS community at the conclusion of the quarter or semester.